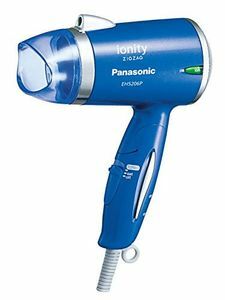 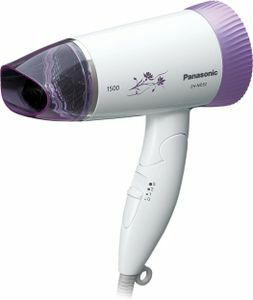 Panasonic hair dryers are offered in many different models to suit your personal or professional tastes. 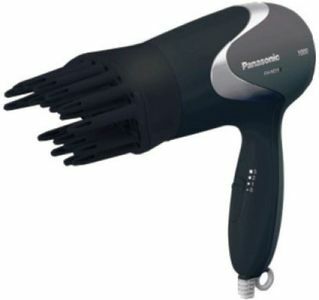 Conventional hair dryers with variable speed settings are great for personal or travel use. 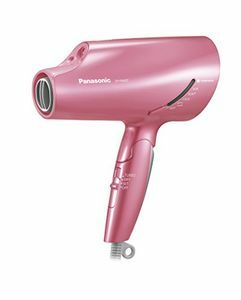 Professional-grade Panasonic hair dryers will come with more powerful motors and a variety of attachments to suit any hairstyle. 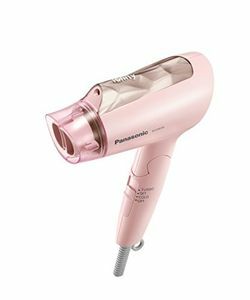 Finding the lowest prices and the best deals on a brand new Panasonic hair dryer is made easier if you shop in Flipkart, Infibeam, Tata Cliq, or Croma. 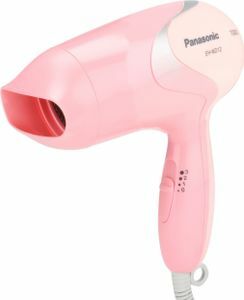 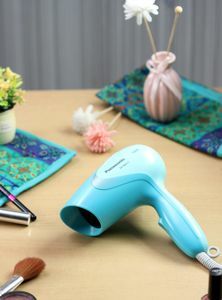 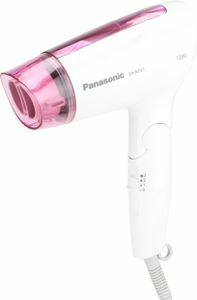 Shopping online will allow you to compare prices on all types of Panasonic hair dryers, making it incredibly easy to choose the perfect hair dryer for your needs and budget.